Perfect Share... ! 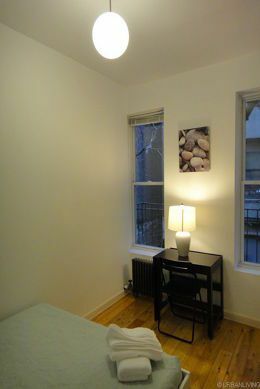 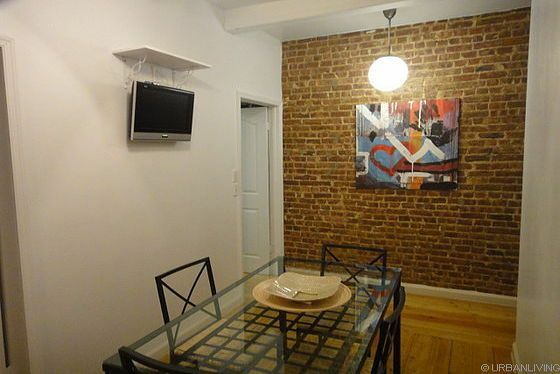 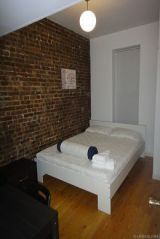 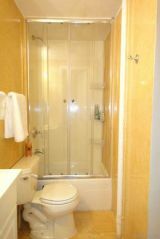 Fully furnished 3-bedroom/1-bathroom On the Upper West Side. 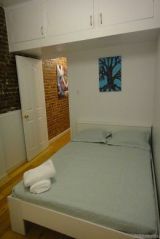 Equal room size that fits a queen side bed. Generous closet space. 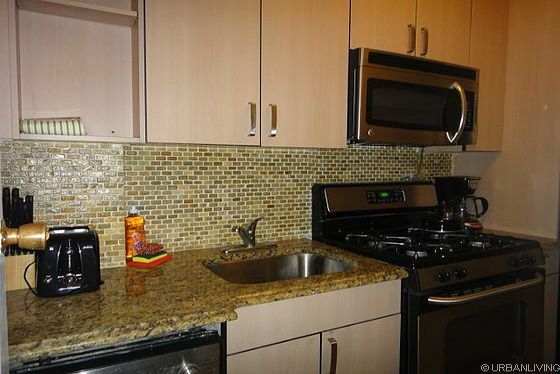 Fully equipped kitchen... Steps to Central Park. 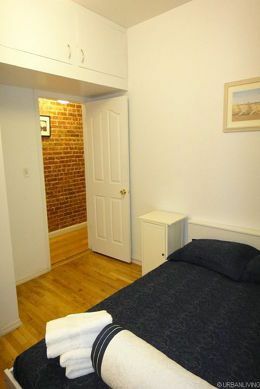 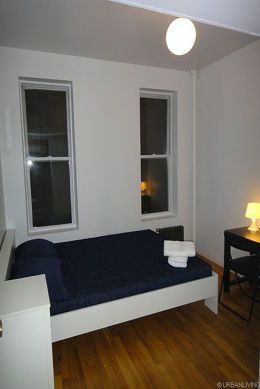 Within short walk to Columbia University. Available for short or long term leases. 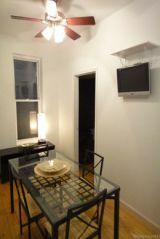 Rental price included utilities (heat, electricity, gas and basic cable). 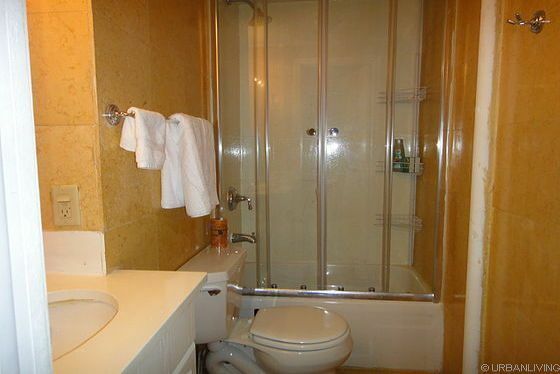 Guarantor okay.